Selkii is competing on 'The Voice.' Photo submitted by Carol Simpson. 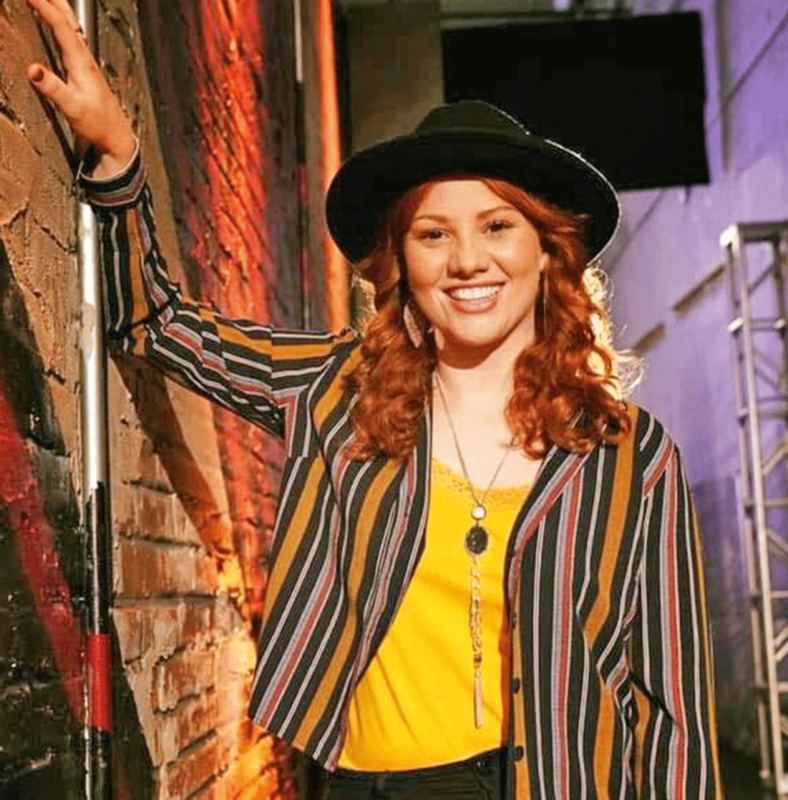 POTSDAM -- A contestant on 'The Voice' this season has a local connection and hopes the North Country can support her effort to win. The performer Selkii has made the top 32 finalists on NBC’s 'The Voice.' She is originally from South Africa. Her husband is Edzui L. Szumowski, left, who graduated from Potsdam Central in 1987. He is known around St. Lawrence County for a variety of performances and years of entertaining in the circus, on cruise ships and other gigs. The show airs Mondays and Tuesdays at 8 p.m.
Szumowski is the son of James H. and Carol E. Simpson of West Stockholm. Simpson said her son performed as a youth in the Potsdam area, including a performance at the shelter during the ice storm and also debuted the “Evolution of Manipulation Act” as a benefit for Potsdam Central basketball. He is a 1993 graduate of Clown College at Ringling Bros. and Barnum & Bailey. He was one of 10 clowns offered a year-long contract to tour 90 U.S. cities with one of two units of the now-defunct circus. Now, it's his wife’s turn to entertain audiences. On the show, singers join up with celebrity “coaches.” Selkii is on Blake Shelton’s team. Audience votes will determine who wins the show. Szumowski and Jessica (Selkii) live in Florida. Mrs. Simpson said the couple visits St. Lawrence County and hopes to someday perform locally. Simpson said that Selkii, 31 and from South Africa, performs indie folk music. “Votes from outside the U.S. are not allowed,” Simpson said.